Lavender Inn by the Sea is one of the most romantic and intimate inns in Santa Barbara. When you book one of our rooms or suites, you'll enjoy a deluxe continental breakfast each morning, an afternoon reception, and milk and cookies before bed. Read on for a list of the additional amenities that you will find in our accommodations and book your seaside retreat today. 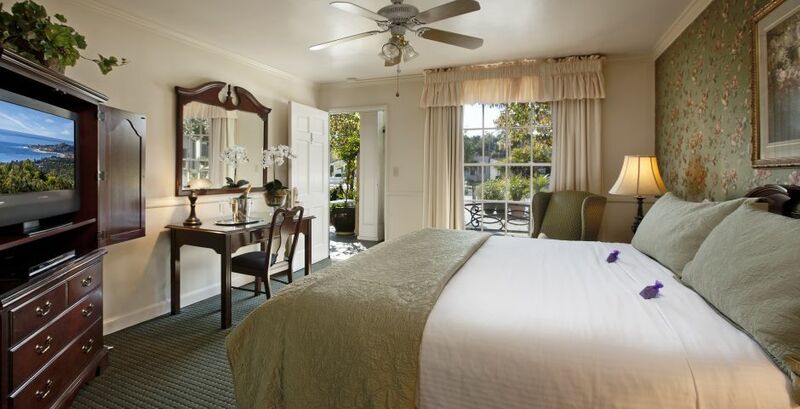 Reserve one of our romantic Santa Barbara, CA accommodations. Stay in plush Santa Barbara, CA accommodations featuring pillow top beds, free Wi-Fi and lavender-scented bath amenities. Guests also enjoy free deluxe continental breakfast every morning, afternoon reception, and milk and cookies before bed. 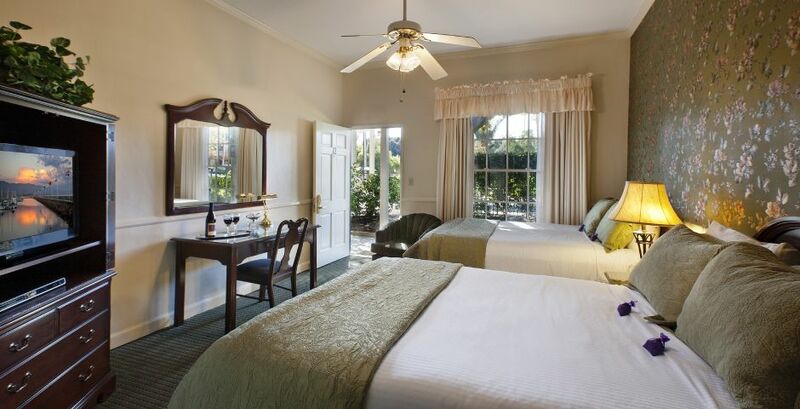 Stay in the ultimate hotel suites in Santa Barbara for relaxation and romance at Lavender Inn by the Sea. Our suites feature sophisticated living rooms with fireplaces in some cases, plush pillow top beds, complimentary Wi-Fi and a welcome bottle of sparkling cider. 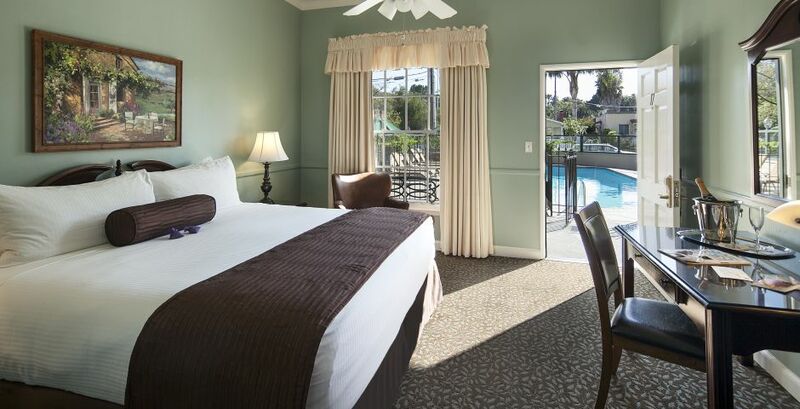 Stay in our Queen Santa Barbara accommodation featuring a pillow top bed and complimentary Wi-Fi. 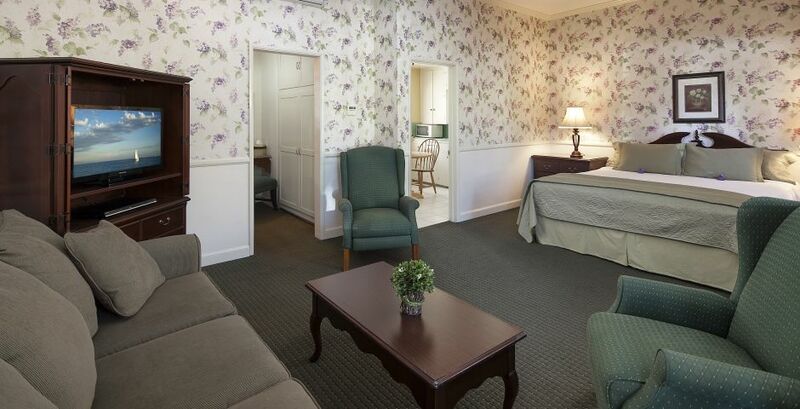 Our King lodging features a pillow top bed, a relaxing sitting area, and free breakfast. 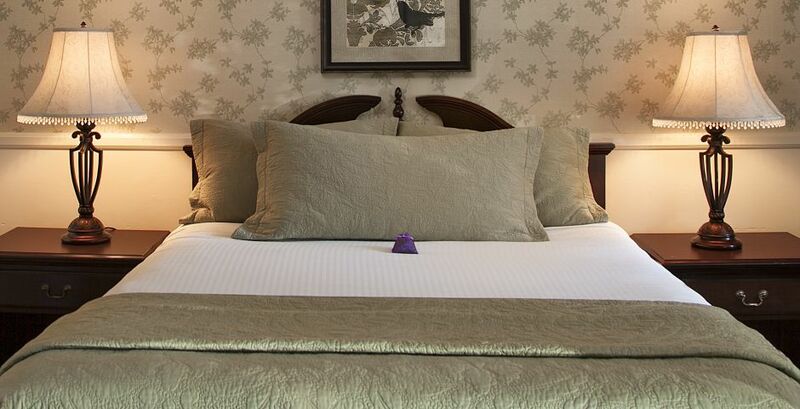 Our Lavender Deluxe Room features a bedroom with King bed and a second room with Twin bed or Double bed. Our Lavender Junior Suite features a King or Queen bed, a comfortable sitting area and a full kitchen or full size living room. 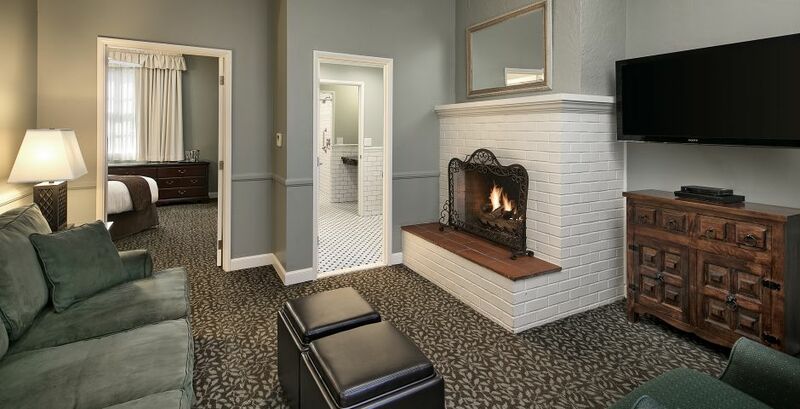 Our Lavender Accessible Fireside Suite features a bedroom with King bed and a cozy living room with fireplace, sofa sleeper and large accessible bathroom.